The Summer 2 Bedroom Suite with Sea View is located on the second floor of the Belvedere Villa Nextdoor featuring amazing and uninterrupted Aegean views. Moments from Mykonos town hustle and bustle, it’s an ideal option for a cosmopolitan vacation. 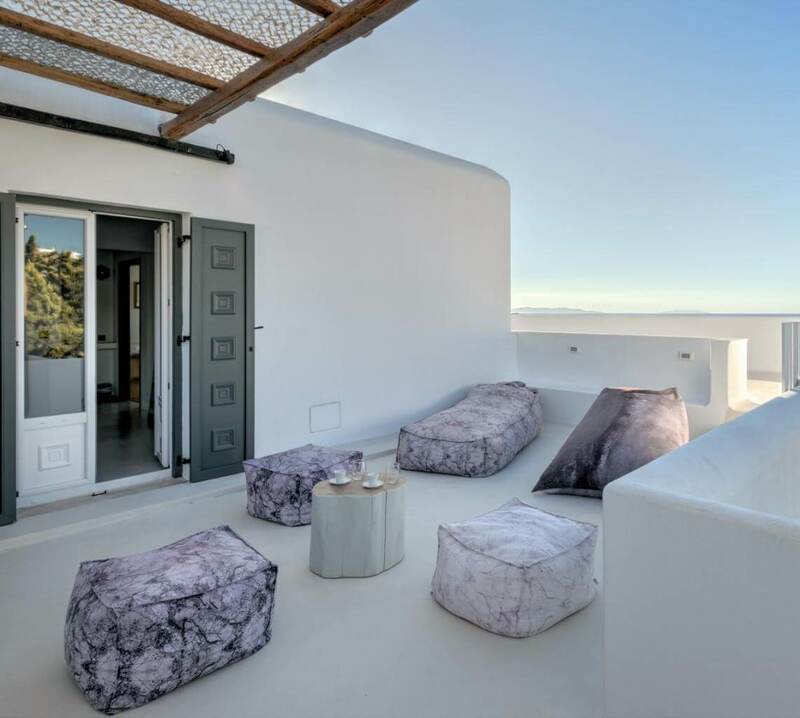 This secluded residence is sublimely chic and super comfortable with whitewashed walls and ample space. The breathtaking views of the Aegean fill every window of your room with a heavenly, blissful blue backdrop.